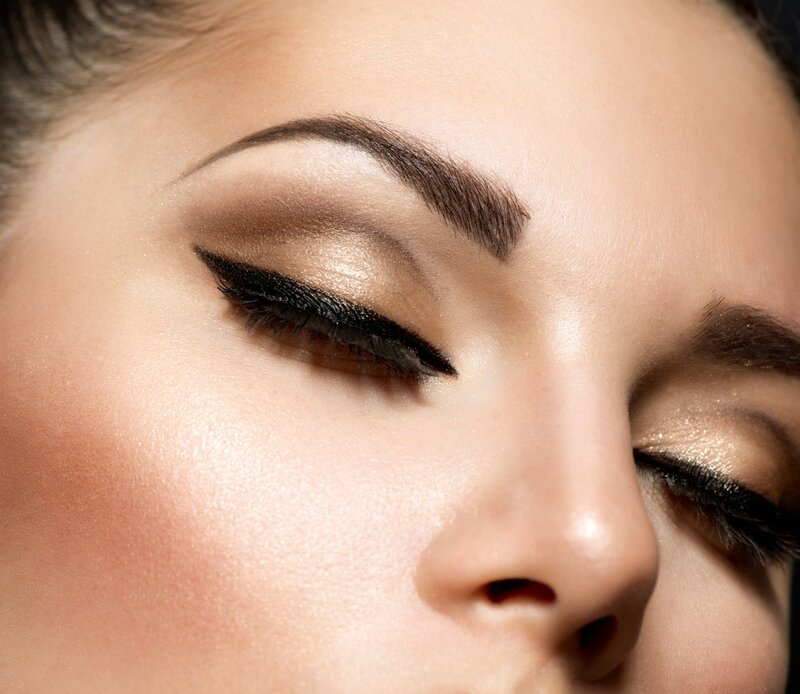 Permanent Eyeliner often referred to as Eyeliner tattoo, or permanent makeup eyeliner, will Get You Noticed! Let your eyes say it all for you! Ease your morning routine, no more raccoon eyes during the day and no need to apply eyeliner again, look natural and look great 24/7. With your choice of Eyeliner, Eyelash Enhancement or French Eyeliner, you can look beautiful 24/7 with freedom from eyeliner makeup. Make your eyes “pop” with just a little or a lot of color. It can be thin, subtle, thicker and bold, the choice is yours. The ultimate waterproof eyeliner! Choose either an Eyelash Enhancement, a Permanent Eyeliner or French Eyeliner for your new eyeliner cosmetic. The application of pigment to the lash line which give she appearance of definite line or more subtle shadow in the lashes. This procedure can be for those that do not wear much makeup but still wants some definition to their eyes. This permanent cosmetic includes a Lash Enhancement and can be thin, subtle, thicker and bold, the choice is yours. French eyeliner has become very popular. Choose any two colors for either a thin soft line subtle effect or a thick line for a more dramatic look, either one of them will definitely enhance your eyes. These are optional and can be added and adjusted to fit your own personal liking, all you have to do is let your master technician know. Color choice(s) is yours. This permanent make up procedure will definitely enhance your eyes and the best part is, you have so many color choices aside from just black. Please note that our permanent eyeliner is done with premium pigments and we would never compromise on the quality we offer. Also, as with all procedure and services we provide, you will be given a permanent eyeliner recovery checklist. Linda is absolutely amazing! I LOVE my eyebrow permanent makeup! She is extremely talented and friendly…. I will be using her in the future for other services and touch ups. I HIGHLY recommend Linda! Linda, knows what she’s doing, great personality, very lovely office, very sweet daughter, in a nut shell…… She is the BOMB.COM!!!!!! Thank you Linda. Ms. Robyn! Linda is my go-to beauty expert! Not only do I trust her skills in permanent makeup and skin care, I trust enough to highly recommend her to those I love and care for. If in doubt, simply setup a consultation appointment (no cost to you) and decide for yourself.